The Alberta Energy Regulator (AER) has started publishing a list of companies on its website that have failed to pay the regulator levies, fees and penalties for abandoned wells and sites in a bid to improve transparency, hold operators more accountable and improve industry performance. “Previously we didn’t publish these debtors. 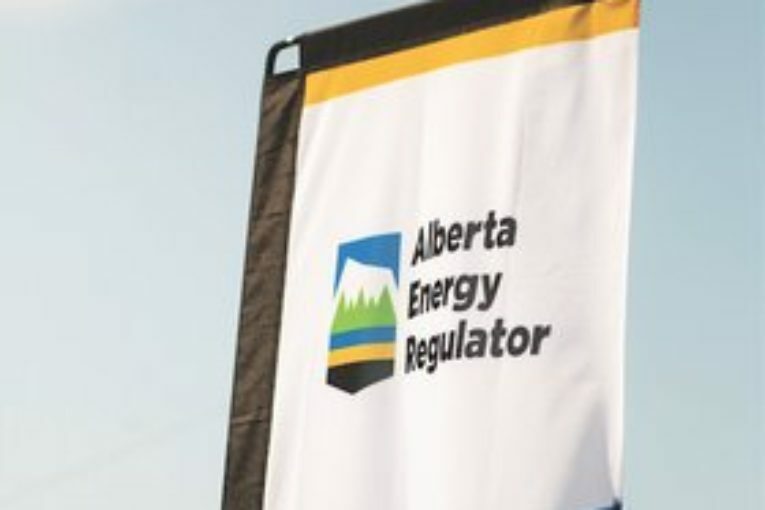 We’re continuing to take all steps necessary to ensure Albertans are protected against incurring costs associated with suspension, abandonment and reclamation of AER licensed sites,” AER spokeswoman Melanie Veriotes told JWN. This measure adds to AER’s current levy collection process: an invoice is sent; if not paid, a second invoice with a penalty is issued; if payment is still not received, the AER issues a notice of a lien, and notices of garnishment are sent to any working interest participants who may owe the debtor money. When the AER is notified of a debtor’s receivership process, it asserts its lien through correspondence and court proceedings, if necessary. The current Debtor Registry names operators, shows the amounts owed and the company’s status — for example, whether it’s bankrupt. In the future, the registry will be expanded to include all debts owing to the AER. “An example of other debts we plan on publishing includes debts owed to the AER for work we have done on a company’s behalf, for example, money the AER spent to clean up a leaking well in an emergency situation [if] the company refused to clean it up,” Veriotes added in an email. The AER plans to update the Debtor Registry monthly. Companies that settle their debts with be taken off the list with each update. In August, over 100 operators were listed. Some owed as little as 70 cents, while others, such as Lexin Resources Ltd., owed more than $1.6 million.